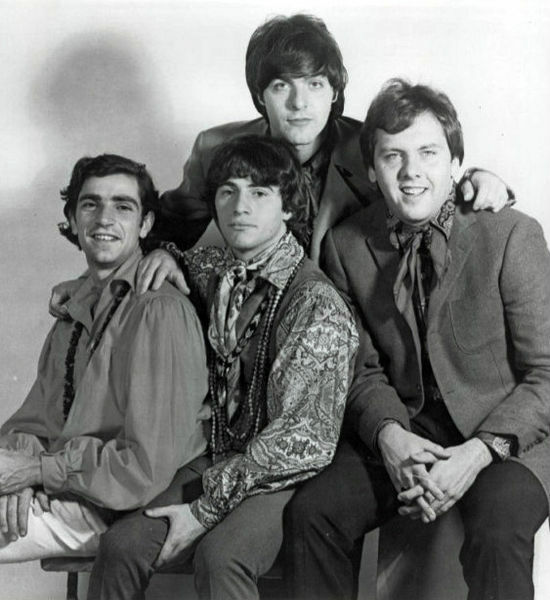 The Rascals (initially known as The Young Rascals) were an American blue-eyed soul group initially active during the years 1964–72. The band released numerous top ten singles in North America during the mid- and late-1960s, including the #1 hits "Good Lovin'" (1966), "Groovin'" (1967), and "People Got to Be Free" (1968), as well as "A Beautiful Morning" (#3 1968) and the lesser-known "A Girl Like You". The band was inducted into the Rock and Roll Hall of Fame in 1997.